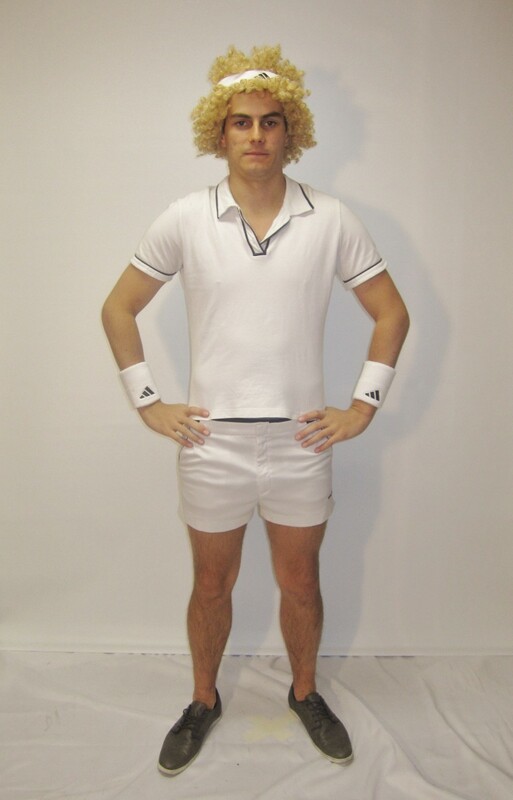 This 1980’s tennis star would be a great costume for a 1980’s, sport or stars themed party. 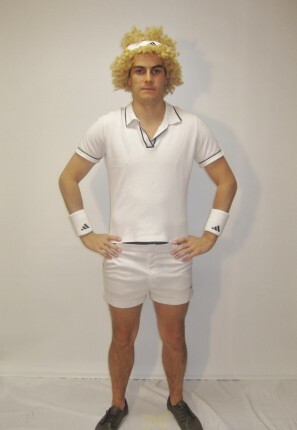 The costume comes with shorts, top, wig, headband and wrist bands. Or perhaps an Olympic party.